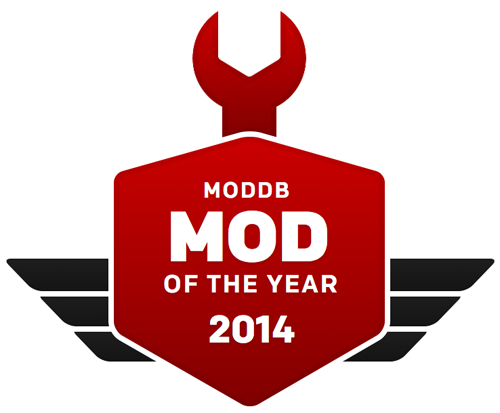 To promote the awards and get votes for your favorite mods, we have prepared a widget for your webpages. Simply copy and paste the code below to use, or get in touch if you need help. Good luck! We have also prepared some trophy images, feel free to use and modify any of these images to suit your needs.